So the bizarre scoping decision for the CapX 2020 “Environmental Report” has come out. What does it mean? I’ve been asked about review of this decision, and in trying to figure that out, am looking at “What the heck is an Environmental Report anyway?” and it gets more and more complicated. The commissioner of the Department of Commerce shall prepare an environmental report on a proposed high voltage transmission line or a proposed large electric power generating plant at the need stage. The environmental report must contain information on the human and environmental impacts of the proposed project associated with the size, type, and timing of the project, system configurations, and voltage. The environmental report must also contain information on alternatives to the proposed project and shall address mitigating measures for anticipated adverse impacts. The commissioner shall be responsible for the completeness and accuracy of all information in the environmental report. If the application is for an LHVTL, the information submitted under parts 7849.0240, 7849.0260, and 7849.0290 to 7849.0340 must be designated by the applicant as its “draft environmental report” and distributed in accordance with part 4410.7100, subpart 5. The applicant shall submit written responses to the substantive comments entered into the record of the proceeding before the close of the public hearing on the application. The written responses must be entered into the record and be available to the administrative law judge in preparing the recommendation on the application. The draft environmental report, written comments, and the applicant’s written responses to comments comprise the “final environmental report,” which must be distributed in accordance with part 4410.7100, subpart 5. Subp. 4.Notice of final report. On completing the final environmental report, the commission shall have published in the EQB Monitor, published by the Minnesota Environmental Quality Board, a notice indicating completion. The applicant must prepare a supplement to the final environmental report if the tests described in part 4410.3000, subparts 1 and 2, are met and a certificate of need proceeding on the proposed facility is pending. Hmmmmmmm, how is Minn. Stat. 216C.10 different from 216C.02??? And it seems they’ve neglected to address the Commissioner DUTIES in Minn. Stat. 216C.09!!! The Dept. of Commerce issued the Scope for the Environmental Report, and it’s so limited, and SOOOOO unreasonable. Yes, I wasn’t expecting much, given how it went with Chisago, but the express limitations here are unfounded. It also assumes need, in the bogus way the applicant characterizes it, when that particularized need must be demonstrated by applicants. The ER will not review impacts of specific energy sources in addressing the project, such as carbon outputs from coal-generated facilities or environmental impacts from a wind generation installation. The proposal is a set of transmission lines designed, as stated, to serve local needs and to improve the access of Minnesota renewable energy sources into the grid. Transmission operates irrespective of the source of energy and is managed on the grid by the Midwest Independent System Operators independent of generation type. Therefore, these transmission lines are not directly associated with any particular source. This project differs from tohers designed to accomodate or compensate for the connetion of a proposed generating facility onto the grid. AAAAAAAAGH! If that is assumed, we might as well all pack up and go home. Better yet, let’s call in the really big guns! They can’t be so stupid as to really believe what’s written here (and we know from past experience that the Commissioner doesn’t write these things). Looking at this, it seems to me it will be a problem for Xcel too, because Xcel is counting on the “it’s for wind” mantra for its rate recovery. If this “generation neutral” position is where Commerce is at, they won’t get that rate recovery perk — on the other hand, it could very well be that the mantra only applies where environmental impacts of coal might be otherwise considered. Yeah, that’s more likely, because it’s so lopsided! The Department of Commerce’s Energy Facility Permitting has responded to UCAN’s Motion to Enforce Citizens’ Due Process Rights. It’s hilarious watching them try to respond to some of the same issues that I’ve been raising — at some point, with all these complaints about process and notice, sometime soon that 100th monkey has just got to jump out of its swing and declare “YES, they’ve got a point! UCAN’s arguments demonstrate a fundamental misunderstanding of the Minnesota Rules governing the environmental review of an application for a Certificate of Need. For the reasons explained below, UCAN’s motions should be denied. notice to these same landowners pursuant to subpart 1(D) (emphasized in the above quotation). The Department’s EFP Staff believes this is an incorrect interpretation of the rule. uh-huh… the corridors are identified sufficiently to send out notices to the 73,000 landowners of the public informational meetings, so shouldn’t those 73,000 landowners also get notice of the Certificate of Need proceeding? If they’re not part of the CoN hearings, then they have no input into need, and if it should be deemed “needed,” then they can only intervene in the “where will we put it” siting docket, which is too late to be meaningful. In this case where the list of potentially affected landowners is voluminous, such a requirement as UCAN suggests is not only unnecessary, but would be extremely burdensome for the Department in terms of cost for postage and staff resources to prepare such mailings. Ummmmm… Commerce’s EFP assesses the utility for costs,”EXTREMELY BURDENSOME FOR THE DEPARTMENT?” And what of the burden on landowners, who will lose their land for this nonsense? We can see where the Gov’s agency puts its priorities. this proceeding related only to the Certificate of Need and not the route permitting process. “Department’s defiance of Minnesota’s notice laws” is not only unfair, but is entirely wrong. As one who attended most of the meetings, which were VERY poorly attended, I think that their lack of publicity IS a problem, and I think that the low attendance is indeed indicative of insufficient publication. as possible and encourages public participation. might be something to consider in the future. 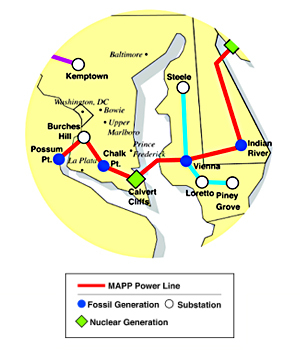 Pepco Holdings is Pepco, Delmarva Power and Atlantic City Electric, Conectiv, Pepco Energy Services, and Potomac Capital Investment. WHOOOO-EEE, they’re launching a new website, www.powerpathway.com! And the purpose of this transmission is clear — just look at that map! 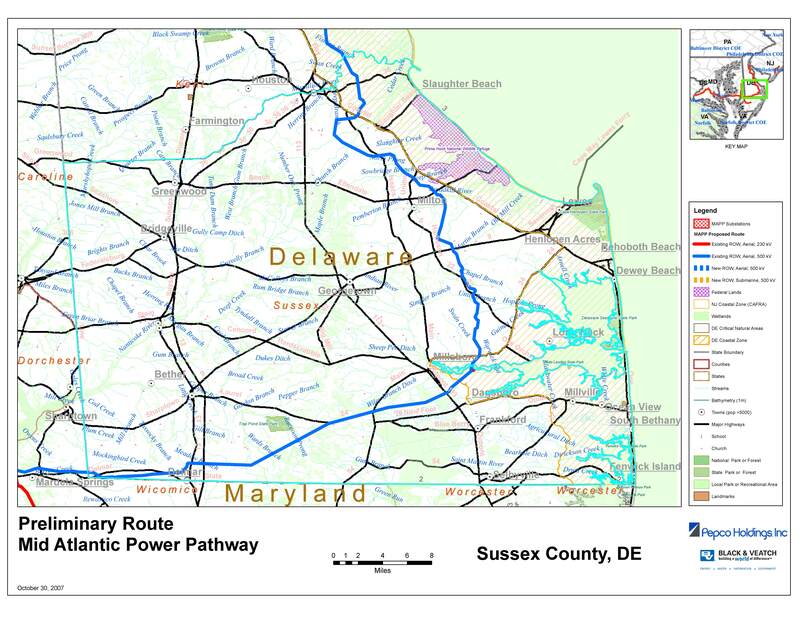 They are doing this to enable bulk power transfer from Maryland (and further south and southwest?) through Delaware to New Jersey and points northeast. Look how it connects the obsolete nuclear and fossil generation plants. This is part of the problem of Renewable Energy Standards/Mandates… where there is no market, and where renewables aren’t mandated in conjunction with closing down non-renewables, the renewables enter the market and the non-renewables are then still up and running and are off to market, if we allow the transmission. 4) Non-renewable keeps generating, DUH! 5) Non-renewable can be sold on open market, unregulated! 9) They increase unregulated profits from bulk power sales on our dollar! Jeez, what’s wrong with this picture? Is anyone thinking on this bus??? It’s basic economics with a much-too-inelastic supply — increase RES and decrease non-renewable. Instead, we get this scenario. How many ways can we be screwed? At the very least, if utilities want to increase their profits, well, THEY ought to pay for the infrastructure to do it. Or at least, cut us in on the profits, eh? Shouldn’t we have learned this lesson in Minnesota, where all the wind mandates were associated with expansion of nuclear waste, relicensing of nuclear and even more nuclear waste, the biggest transmission infrastructure in history (CapX, duh! ), turkey turds, “garbage” classified as renewable, I mean really, whatever are they thinking. None of this renewable energy push reduces CO2 generation or emissions of pollutants. It just moves it around and makes us feel good, like we’re doing something. Renewable energy mandates that aren’t coupled with decrease in non-renewable generation just don’t cut it! CLICK HERE – LINK FOR ALL THE MAPS! What kinds of energy will the line deliver? Will this line encourage the use of dirty energy sources such as coal? MAPP will be used to transport electricity from many different power generation sources – this includes existing fossil fuel plants and future renewable energy projects such wind and solar. As we seek to transition to more renewable power generation, a strong transmission system will continue to be important. … sigh… “future renewable energy projects…” uh-huh… maybe somebody ought to remind them of their resistance to Bluewater Wind’s offshore project? And line loss is a problem, they’re clear on that, and they’re tickled that this new-fangled technological advance has line loss of LESS THAN 7%. The line loss alone would power 900,000 people, using Chinese standards of consumption, I presume. That excitement about 7% line loss, that alone is proof that those claiming low line losses of typical xmsn options have their heads firmly implanted! Indeed, ABB has already won orders worth $440 million from the State Grid Corp. of China and other partners to provide new ultrahigh-voltage technology for the world’s longest power transmission link. The power superhighway running 1,240 miles (2,000 kilometers) from western China to the highly industrialized coastal area in the east will have a capacity of 6,400 megawatts. That is enough to meet the needs of about 31 million people in China, based on average consumption per capital. The link from the Xiangjiaba hydropower plant to Shanghai will be complete in 2011. The ultrahigh-voltage direct current (UHVDC) link comprises two substations and a power transmission system using breakthrough technology to transmit electricity at ultrahigh voltage (800 kilovolts), which will minimize the amount of power lost in transmission. Increasing the voltage level of electrical transmission creates considerable advantages for the environment, including lower electricity losses and the use of less land compared to traditional overhead lines. UHVDC is particularly suitable for vast countries like China, where the centers that need power are often located far from power sources. Transmission losses will be under 7%, significantly less than the losses from conventional 500-kilovolt (kV) high-voltage direct current (HVDC) transmission schemes. The savings from using UHVDC compared with HVDC are equivalent to the annual power consumption of more than 900,000 people in China. The new technology, using thyristor valves equipped with newly developed 6-in thyristors (power semiconductors) and an advanced control system, allows the biggest capacity and efficiency leap in 20 years. 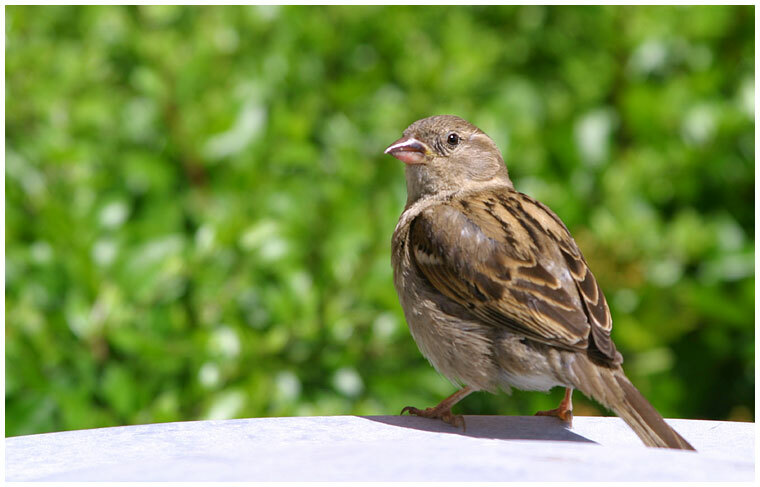 The increase became possible following advances in materials for outdoor insulators and advanced control systems. Selby NextGen – why we need CapX! Here’s one more reason we “need” CapX 2020 transmission. It’s been there all along in the MISO queue, there’ve been rumors about it for a long time, and now it’s formally proposed, a new 700MW coal plant, maybe even a “NextGen” plant, proposed by Basin Electric. DUH! COAL, THAT’S WHY WE “NEED” CAPX! $2 billion plant to Selby? A Walworth County site is the location a North Dakota company would prefer to build a $2 billion coal-fueled power plant. Basin Electric hopes to have its so-called NextGen plant operational by 2014. Tentative plans call for it to produce about 700 megawatts of power. However, it’s not yet certain that the plant will be built. Floyd Robb, a Basin Electric spokesman, said the plant would serve Basin Electric’s expected increase in demand. But, he said, several factors will determine whether it will be built. They include economics, transmission concerns and regulatory uncertainty. There’s also still a chance that the plant could go elsewhere. Robb said that if an environmental impact study now under way reveals problems, Basin Electric could choose to build NextGen in the Blunt-Onida area. While the plant isn’t a done deal, Walworth County residents who worked to lure the plant are ecstatic. Gary Steuck of Mobridge, chairman of the North Central Power Plant Task Force, said the group has done its job. Whether Basin Electric will build the plant is something the efforts of locals can’t influence, he said. “We’d love it if there wasn’t an ‘if,’ but there’s always an ‘if’ in there,” Steuck said. Federal legislation that would create a carbon tax concerns Basin Electric, Robb said. Access to government funds is another issue. And increasing the capacity of transmission lines is also a must if the plant is to be built, he said. Robb said the needed environmental and land permits would be issued by the state. The company was looking at two potential sites in Walworth County. The one selected is west of Selby between U.S. Highway 83 and 303rd Avenue, he said. That’s south of U.S. Highway 12. Phylliss Pudwill of Selby is a Campbell County commissioner and a task force member. She said she knows of Basin Electric’s concerns and that there will be new challenges ahead, but she is still thrilled with the announcement that the Selby area is the preferred site. There were discouraging times, but the task force has worked very hard to attract the plant, Pudwill said. She said having railroad service, available land, existing power lines and a nearby water supply in the Missouri River were all things that played to Walworth County’s benefit. Steuck said task force members thought all along that they had the best location. He said Basin Electric officials said that the Walworth County people were very cordial and easy to work with, which was a benefit. But, he said, he’s sure the biggest factor in company’s decision was economics. The plant would process coal shipped by train from Wyoming. What type of technology would be used is not yet known. Steuck said Basin Electric wants to be able to capture the carbon dioxide the plant produces and move it, via pipeline, to oil fields. In some oil fields, he said, carbon dioxide is pumped into the ground to push oil toward the surface. Being able to capture the carbon dioxide might make the plant more appealing to people who have environmental concerns, Steuck said. He said he’s sure some environmentalists will voice their worries with the plant. Robb said the environmental impact study’s results probably won’t be known for a year or so. If everything goes well, he said, construction would probably begin in 2010. About 1,500 construction workers would be needed to build the plant, Robb said. Once finished, NextGen would employ 125 to 150 full-time workers, he said. News of the possible construction and new jobs in Walworth County is good for Aberdeen and other parts of the region, said Jim Barringer of the Aberdeen Development Corp. 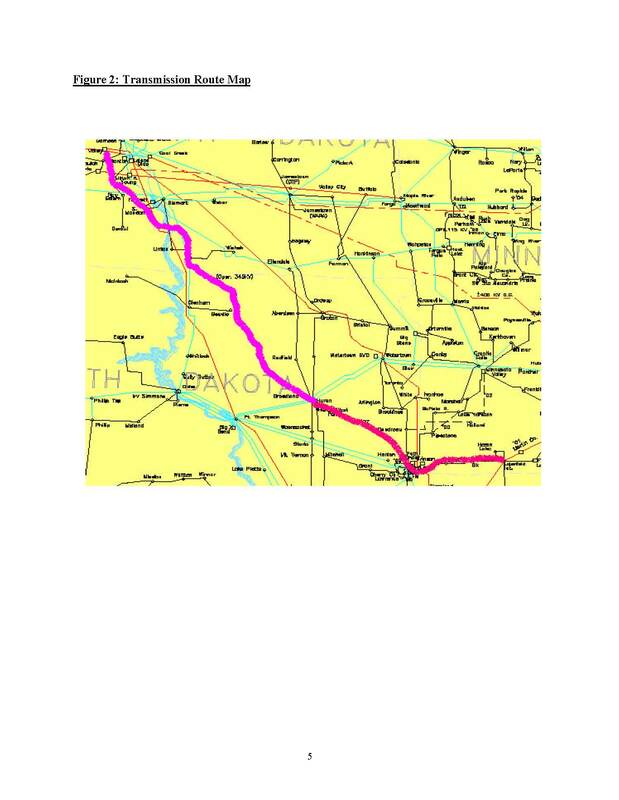 It would create opportunities for people to move back to northern South Dakota, he said. It’s important that economic development groups attract people to fill the expected jobs being created in the region, he said. “What’s good for Walworth County is good for people right here in Brown County and vice versa,” Barringer said. Pudwill said $2 billion projects don’t come to this part of the country very often. She said the power plant would have an impact far beyond those work work at it. Schools, accountants, the medical field and others would feel the benefits, she said. Steuck agrees. The process has been slow – Basin Electric first announced its plans for a new plant in 2004 – but the benefits would be huge, he said. “We honestly feel that (the power plant) will have a bigger impact than when they put in the dam and the (Lake Oahe) reservoir,” Steuck said. Rep. Stephanie Herseth Sandlin, D-S.D. 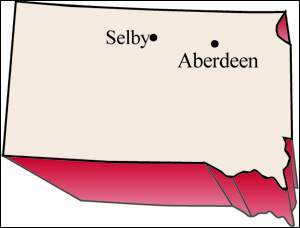 “I’d like to congratulate Basin Electric’s directors on taking this important step in choosing Selby, S.D., as the ‘owner’s preferred’ site for its NextGen project. As Basin Electric provides power to all of South Dakota’s electric cooperatives, it’s vitally important to ensure the availability and affordability of electric power in coming decades, particularly across rural areas throughout the region. This significant investment will help to create jobs and additional tax revenues across the state, contributing a great deal to the overall economic health of our state. “Today’s decision by Basin Electric Power Cooperative to select Selby, South Dakota as the preferred site for the construction of its NextGen project is terrific news for Walworth County and the state of South Dakota. Demand for electricity is continuing to grow and in order to meet that growth, it is necessary to look to all sources of energy. Combine all the CapX PUC dockets! 2. Finding that the Department failed to comply with legal requirements set forth in Minn. Rule 7849.7050, subp. 3, for publishing notice “in a newspaper of local circulation” regarding the scope of environmental review at Certificate of Need. 3. Finding that the public meetings conducted by the Department pursuant to legal requirements set forth in Minn. Rule 7849.7050, subp. 3, were held at times and locations inconvenient to the public. 4. Finding that the Department allowed the Applicants to improperly exploit the Rule 7849.7050 public meeting process in an effort to divert citizens’ attention away from the Certificate of Need process and into an unsanctioned, Applicant controlled Route selection process. 5. Finding that the Department’s and the Applicants’ improper actions violated the due process rights of potentially-affected citizens in this proceeding. 7. Ordering the Department to comply with legally required notice procedures and to conduct supplemental public meetings to cure the due process violations described herein. 8. Ordering that the Certificate of Need proceedings be stayed until the Applicants submit to a legitimate Routing process, and ordering consolidation of Certificate of Need and Route Permit proceedings. 9. In the alternative to motion point 8 above, estopping Applicants and the Department from performing any unofficial Route selection proceedings or activities during the pendency of this Certificate of Need regulatory proceeding. 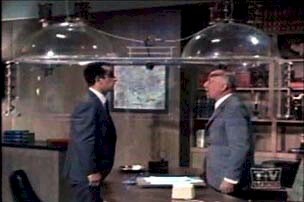 Above – Here’s where MAPP’s going… the Cone of Silence. MAPP’s NM-SPG is the “local” transmission proving ground, or vetting ground, where utilities bring their transmission proposals to the engineers who test it and give it thumbs up or thumbs down and then pass it on to MISO (Midwest Independent Transmission System Operator). Transmission planning is supposed to be a relatively transparent process, and the MAPP NM-SPG meetings are open to the public. 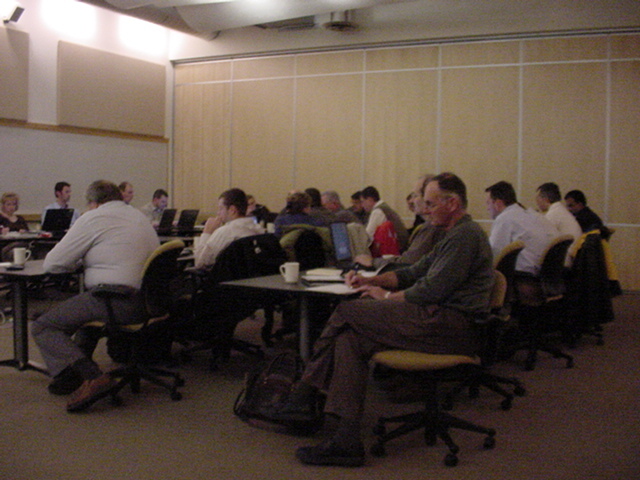 I enjoy these meetings immensely and wish I could get to them more often. They’re typically held in Elk River at the Great River Energy HQ, and that’s a bit of a jaunt for me to be there by 8:30 or 9! Since I’ve been going, they’ve been facilitated by Mike Steckelberg of GRE, who does a good job of orchestrating the meetings, making sure all the supporting stuff is there, keeping things on track, and he’s helped open up the process. 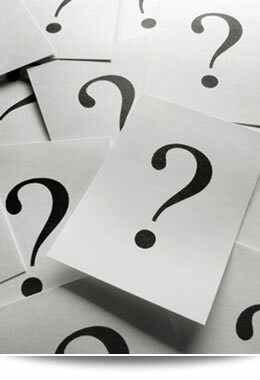 I get the feeling that an open process is not appreciated by some, because it opens up the utility workings to daylight, and then some of us who can understand what’s going on get what’s going on. The utilities get something out of it too, though, because public input can save them a lot of hassle. For example, for a while they were considering a big line from Prairie Island to LaCrosse, upgrading an existing 69kV on the west side of the Mississippi. What they hadn’t considered was that the 69kV line went across “site P” in Florence, where they wanted to put nuclear waste a decade ago, and DUH! 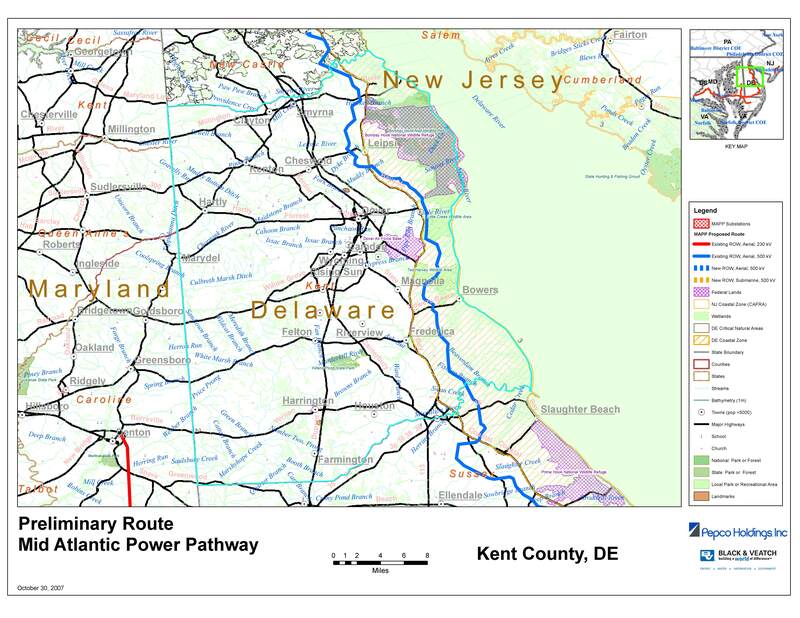 I’m guessing that Florence Township probably wouldn’t like a big honkin’ transmission line through the township, and that Mississippi Jewel wouldn’t want a 345kV line through their pricey golf course community (since sold at auction, no market…) and they could probably put up quite a stink. And lo and behold, after being reminded of that (and who knows what other considerations) they dropped that idea and instead are diverting the line to Rochester in the SE Minnesota line in CapX. They also had called the CapX lines the “SW Minnesota to Prairie Island” and the “Prairie Island to LaCrosse” and Prairie Island Indian Community and City of Red Wing got the word and started showing up at transmission meetings and they suddenly started calling it “Hampton Corners” instead of “Prairie Island” as start and terminus points If they had gone forward with either of those ideas, there’d be uproar and through a more public process, they avoided that, perhaps (depending on what they do ultimately). 4. Does not simply give the general location of the critical infrastructure. So how will this be determined? What’s the mechanism for challenge if something is deemed CEII? Why do I reflexively roll my eyeballs and sigh? What a bunch of crap, but hey, can’t have the public knowing what they’re planning, now, can we… It’s exciting stuff, and I’d just as soon tape it and put it on public access, but then again, people like Beth Soholt call it “watching paint dry.” I think it’s hilarious, particularly when electrical engineers argue! Like watching Norwegians argue, you have to pay attention to notice it, have to know the subtexts, and it sets out some big issues, like the implications of utilities being held accountable for their share of the reactive power. I wish I could go just to challenge this, I mean really, what’s going to be classified as classified? 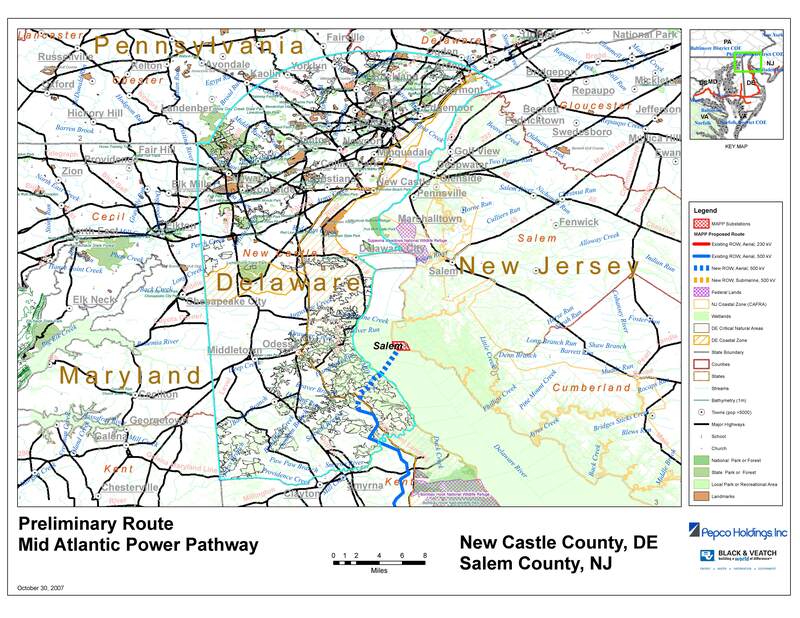 They already made the transmission map top secret, HELLO, folks, all you have to do to find a transmission line is drive around, it’s not like utilities are undergrounding… I know, I said it before, but GIVE ME A BREAK!! !